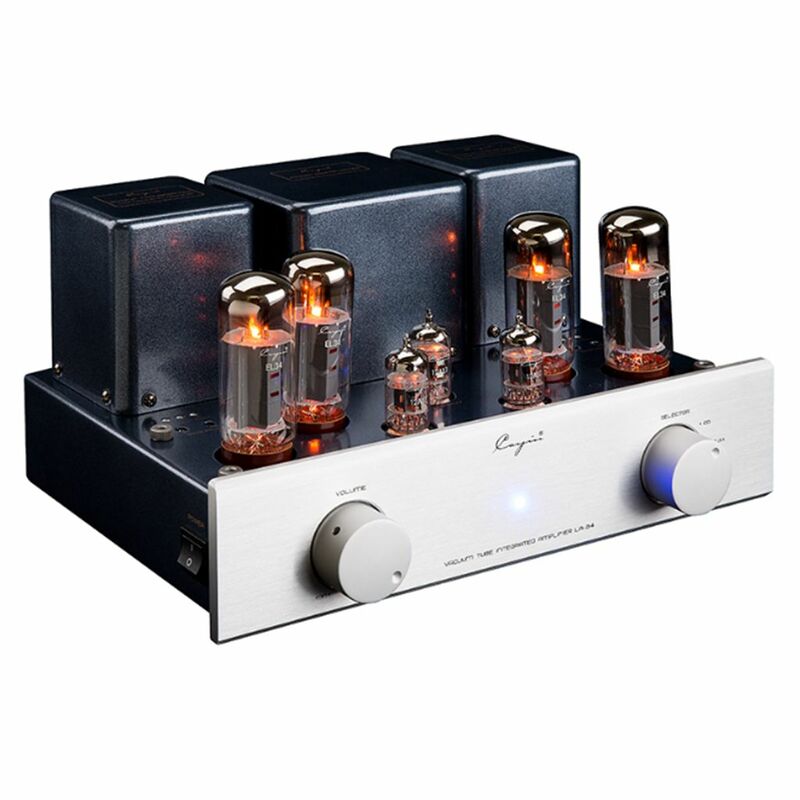 Pure music lovers and Audiophiles prefer listening to natural, clean and detailed sounding music and these can only be heard and produced by Tube amplifiers. 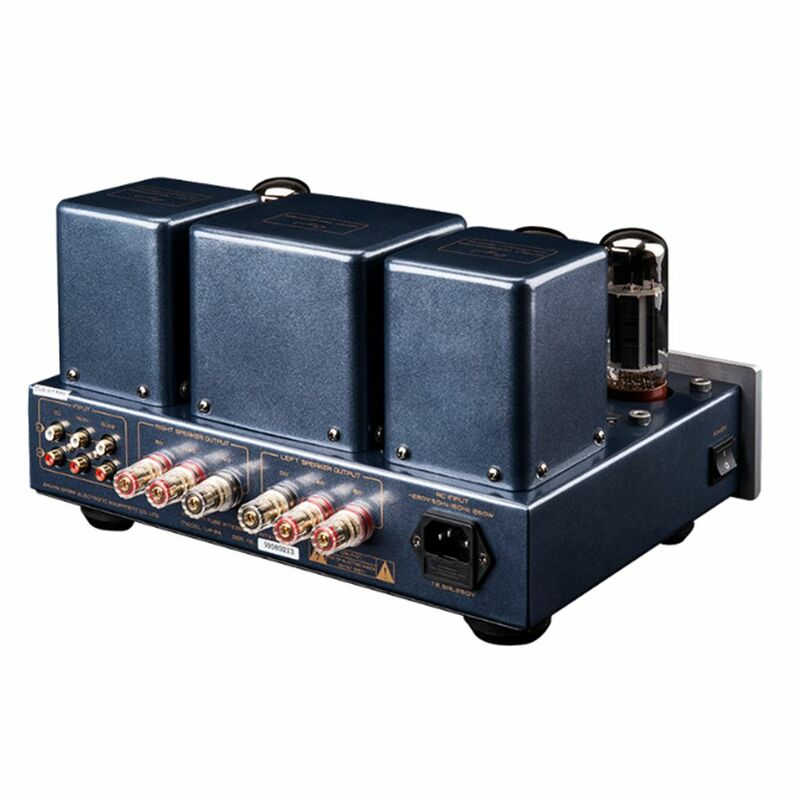 The Cayin LA-34 is handcrafted with point-to-point wiring, two wide bandwidth EI output transformers, and powered by a specially designed toroidal transformer to prevent magnetic leakage. Comes with four EL34 classic tubes for AB1 push-pull amplification, 2 pcs 12AU7 and 1 pc 12AX7 provided for the pre-amp stage are combined to meet both mid and upper range delicacy. Bias adjustment is accessible on top of the amplifier and comes with high quality Japanese ALPS potentiometer. 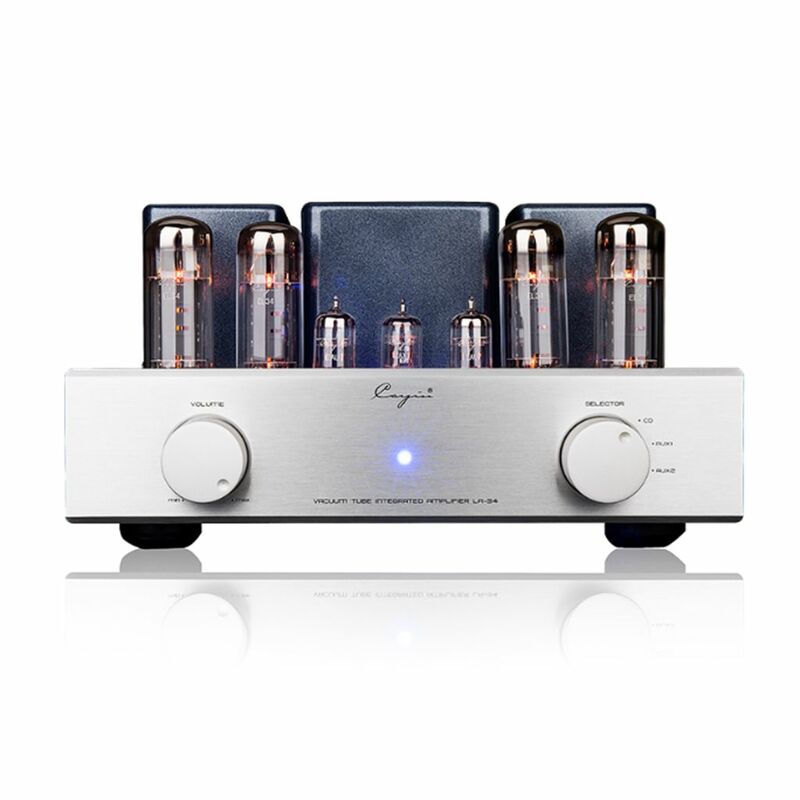 Perfect for beginners, moderately price, best valued amplifier.